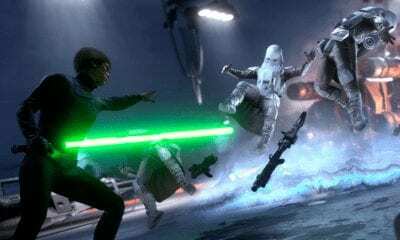 If you’re looking for a sneak peek into Star Wars Battlefront 2 then today is your lucky day as a leak has found it’s way online. The video shows what appears to be a character customization menu within the PC version of the game. Redditor uninspired_zebra is credited with the discovery.